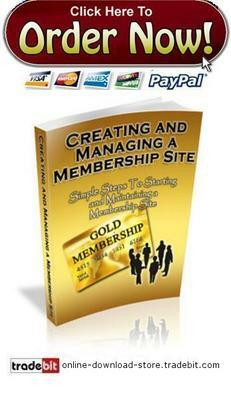 Membership websites have generated a good source of income for several entrepreneurs. This popular means of business helps you to provide content to the members for a cost. As the number of Internet browsers increase daily, you have thousands of people who are willing to pay for quality content. A paid membership website is unique to offer rare and correct information or articles. Other than content, you can also offer music and software and earn money. Today, anyone who is determined can run a paid membership site.